Keith Richards has famously said the signature riff in “(I Can’t Get No) Satisfaction” came to him in his sleep. When he awoke, he mumbled a few bars into a cassette tape recorder, went back to sleep, and later shared the tune with his bandmates. 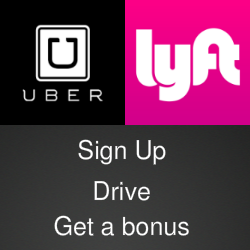 How times have changed. Today, a musician who wanted to capture a lyric or melody can reach for their iPad and record an idea on Notetracks. 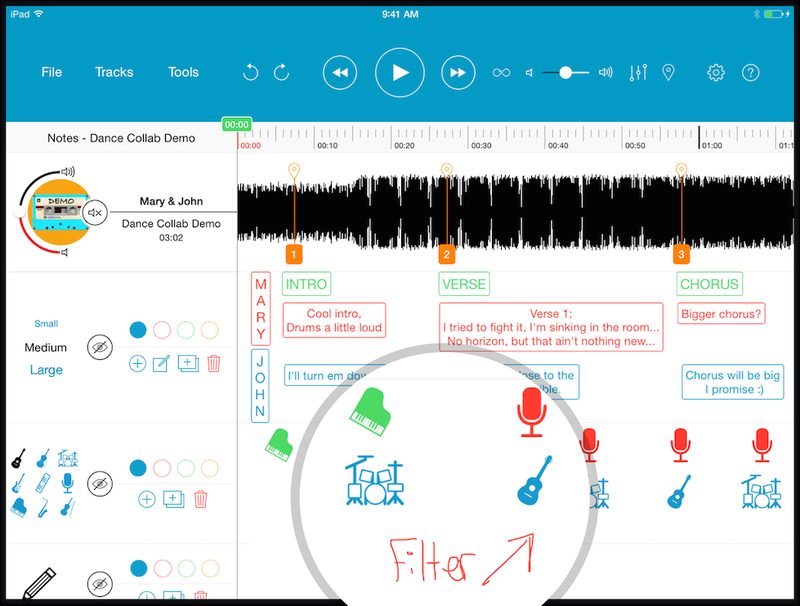 The app combines music writing and sharing tools on a single platform. Think of Notetracks, its developers say, as a mixture of SoundCloud and Google Docs. Users can import audio files and get a graphic presentation on an audio timeline. For there, they can add text notes and insert music symbols. Notetracks files become collaboration projects that can be sent to other Notetracks users such as band members, teachers or students. 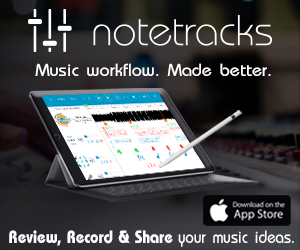 Notetracks is available in the iTunes App Store. You can see how Notetracks works in the video below or contact the app’s support staff to get a guided tour.